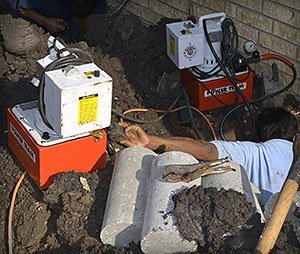 Repairing Business and Commercial Foundations like Offices and Multi Family Dwellings such as Apartments, Duplexes and Condos requires a Professional. These structures often have unique issues requiring a thorough inspection performed by Commercial Foundation Technicians. Business owners and Property Managers face unique challenges and we understand your needs. Business must continue and customers must be accommodated while work is underway. Let us help keep your business running smoothly and your customers undisturbed. We are a recognized leader with a track record of success in all types of commercial property. 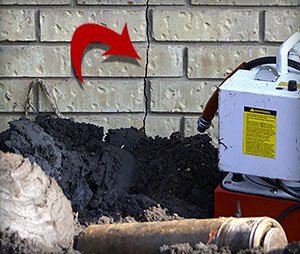 So for all your Commercial Foundation Repair needs rely on PROFOUND™ for proven results.